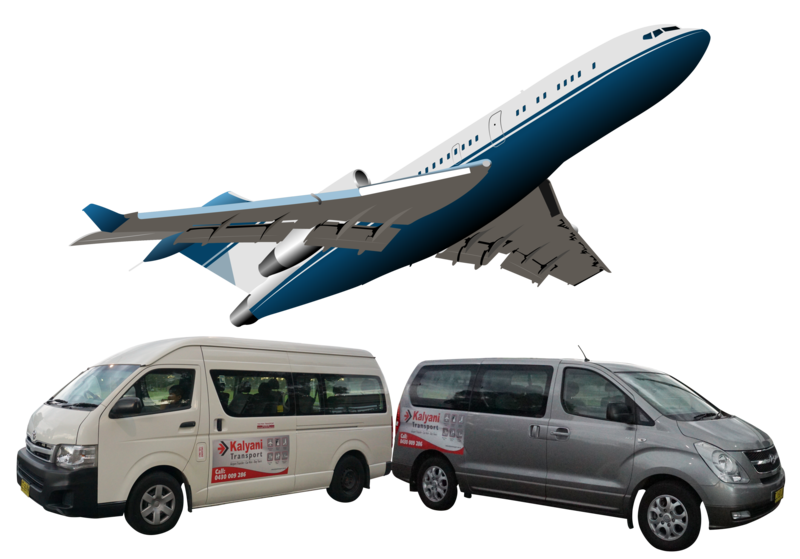 We offer fast, safe and cost effective door to door shuttle service to Sydney Airport transfer. We provide school transfer facility for you children. we ensure safety for the children. All rides are a door to door service. We have 12 seater, 8 seater or 5 seater to choose from for your convenience. 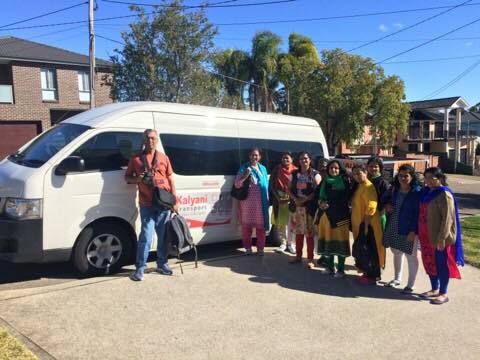 We offer group day tours around Sydney. Our day tours are very affordable and excellent way to explore around Sydney with your friends and families with us. We provide a fast, easy, cost effective transport service to all your transport requirements including Sydney airport pickup and drop service, Sydney Cruise Terminal Transfers, Sydney Day Tours, School shuttle bus service, Social events, bus service for sporting events and many more. All rides are a door to door service. We provide safe, reliable and comfortable mini bus transportation. We provide door to door service for all ride. 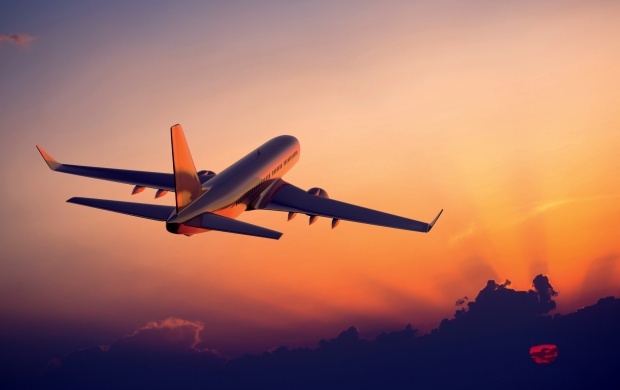 We provide a cost effective transport service including Sydney airport pickup and drop service, Sydney Cruise Terminal. We have 12 seater, 8 seater or 5 seater to choose from for your convenience. We provide safe, reliable and comfortable mini bus transportation. Contact us now to get best quote . 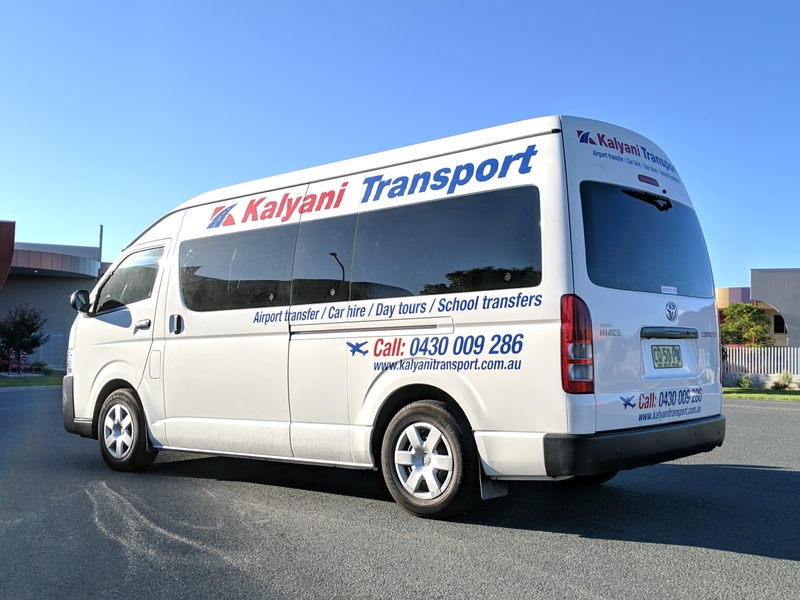 Kalyani Transport is a boutique transport operator based in Sydney. We provide 12 and 8 seater minibus rental solution. Copyright © Kalyani Transport 2019. All rights reserved.